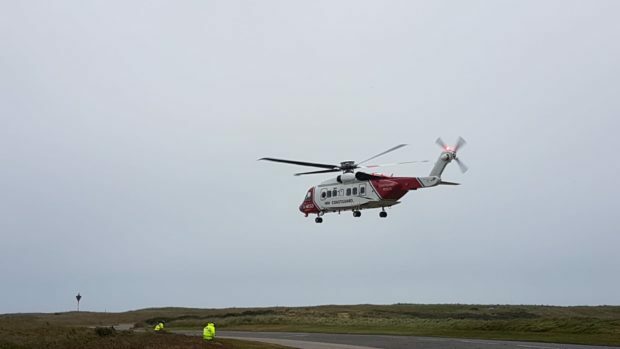 A man has been airlifted to hospital by the Stornoway Coastguard helicopter from a fish farm near the Summer Isles. A call was sent to the Stornoway coastguard around noon today stating one person had sustained injuries. A spokesman from the Coastguard said: “We received a call around midday to say a fish farm worker has been injured towards the Summer Isles. The extent of the injuries are unknown. The man was taken to Raigmore hospital for treatment.